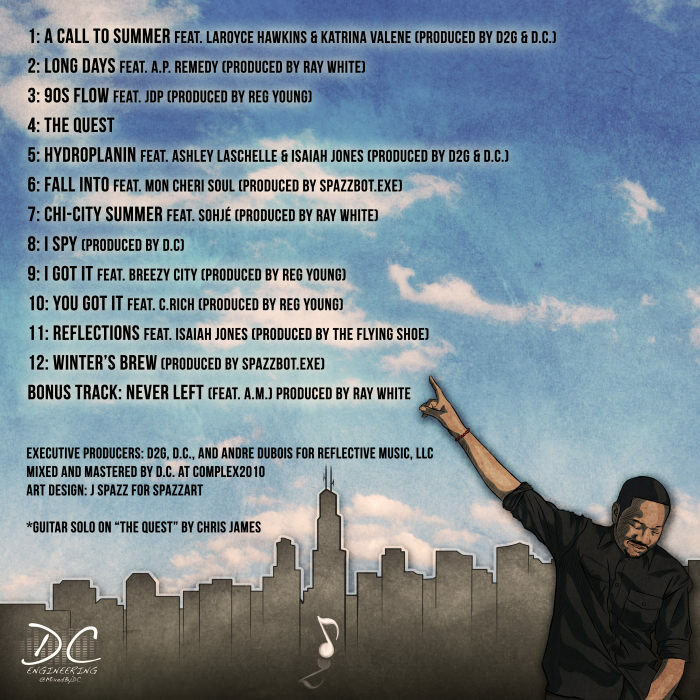 The brand new 12-track project from one of Chicago’s best kept secrets, D2G, is finally here. This fella can rap. But not in the sense that he’s a rapper’s rapper, he’s easy on the ears for all. 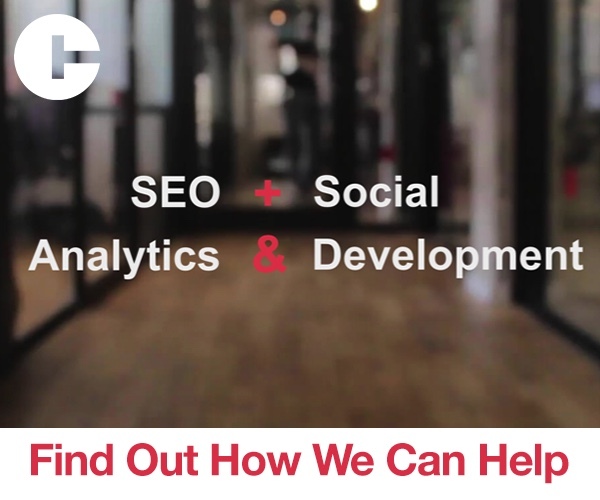 He has a bunch of other best kept secrets producing and featuring, so you should explore the opus below. 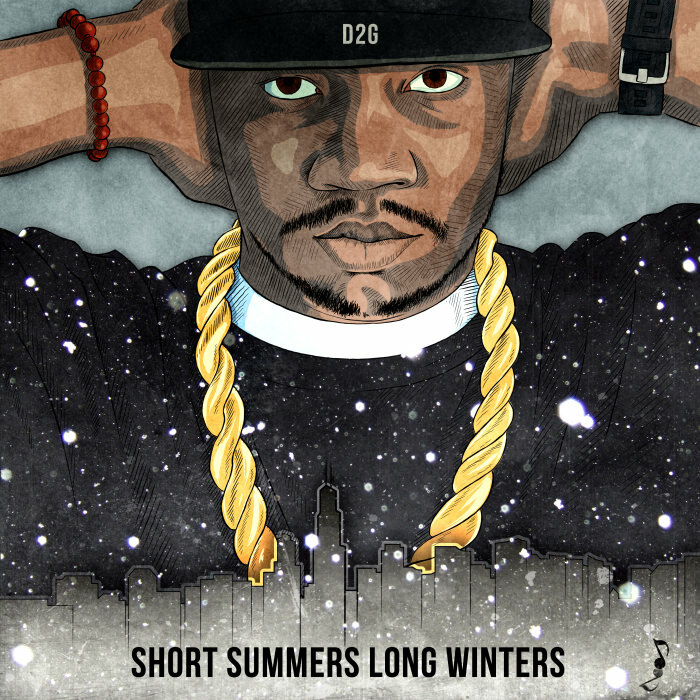 Winter is right around the corner, so enjoy the rest of your Short Summer with D2G’s latest. Buy it here, and stream it below.